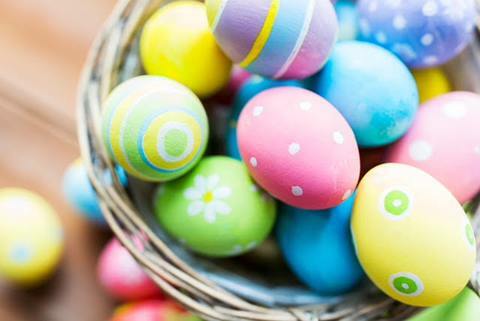 Relax and enjoy a family meal in River Valley Junction along with the Easter Bunny and other entertainment. Prepared by the team that brings you the Essex Clipper Dinner Train and caters our events and functions. *For parties of 10 or more, please call us at (860) 767-0103.